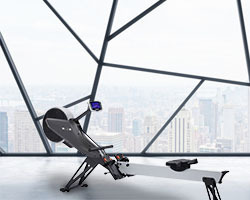 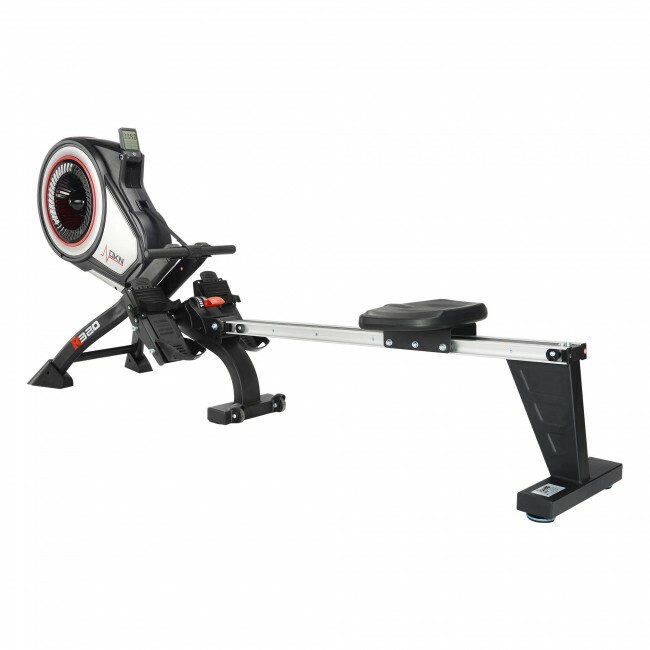 Designed to help you improve your cardiovascular fitness, gain more strength and burn calories faster, the R-320 rowing machine not only looks great and stores easily, but also provides benefits of true water-based rowing. 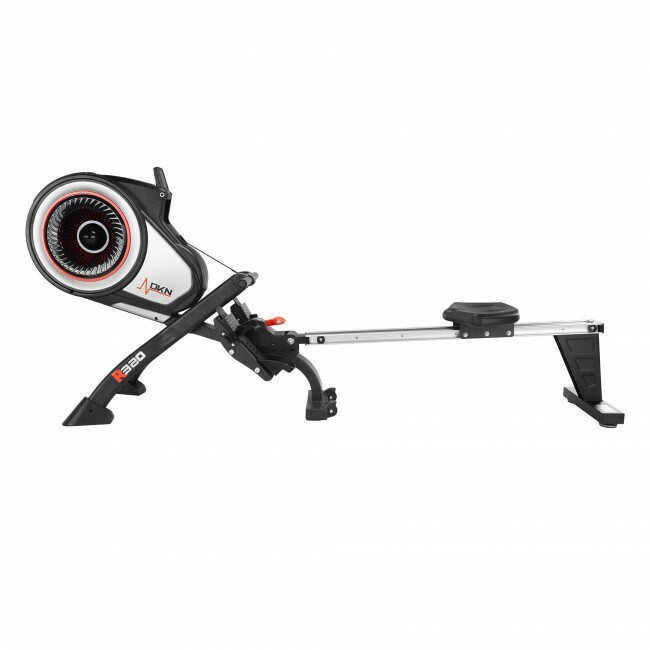 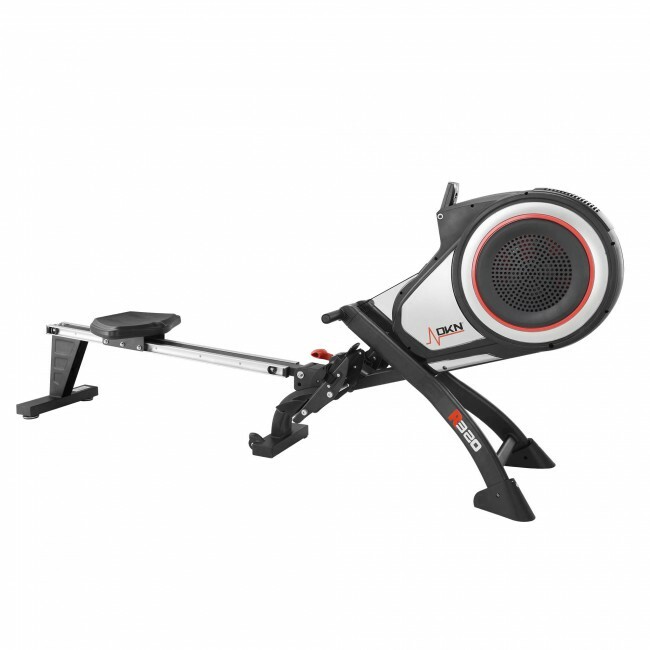 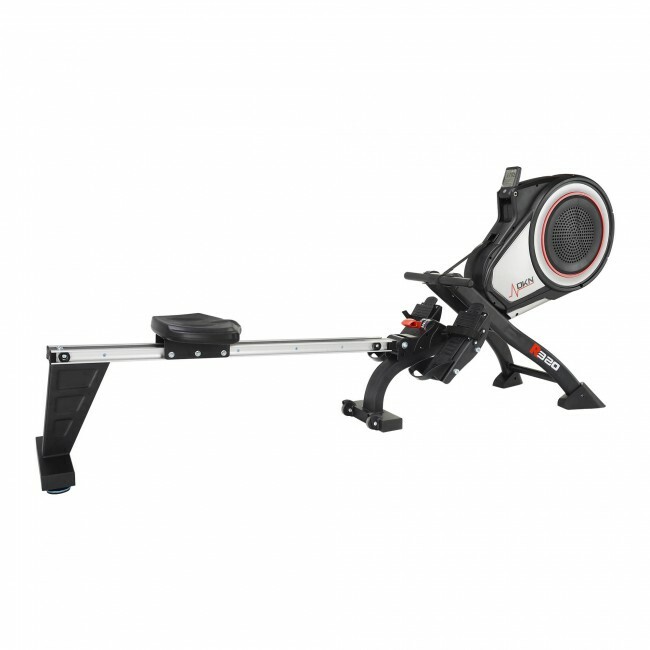 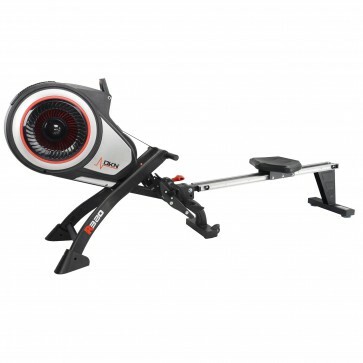 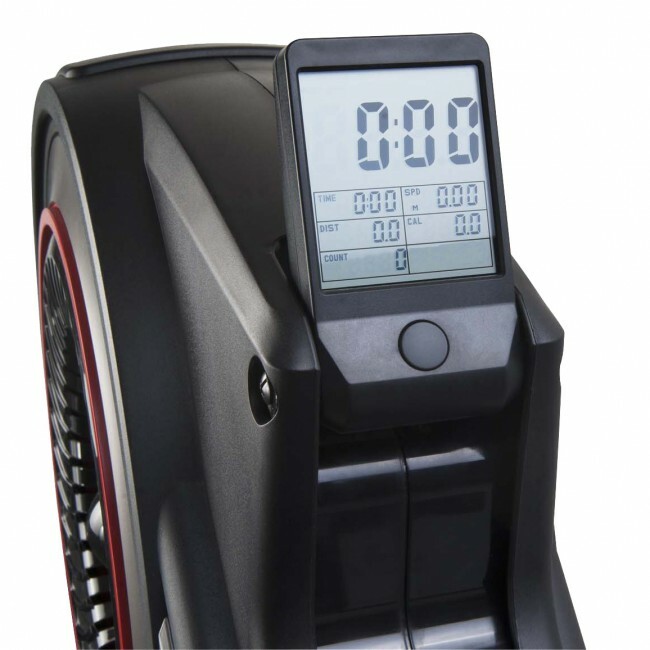 It offers air resistance with a step-less gear system that determines the amount of resistance depending on how fast you row and features a clear, intuitive LCD display providing feedback on key workout data to let you track your progress. 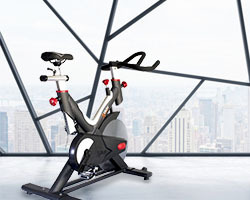 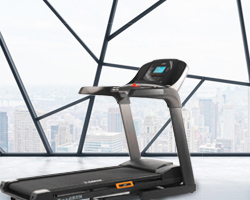 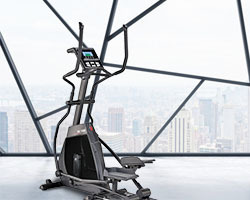 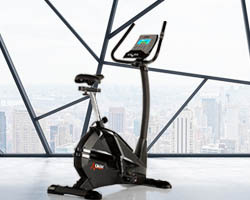 The machine ensures smooth, vibration-free motion and allows for a comfortable workout position thanks to large pedals with adjustable foot straps, an ergonomically designed seat and a foam handle enabling a soft, yet firm grip. 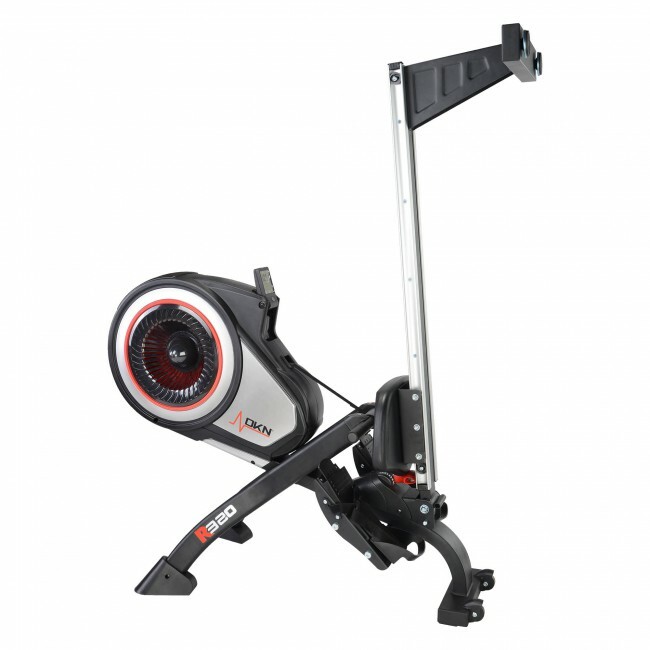 This space-saver with an easy folding system guarantees convenient storage and the two integrated caster wheels make the transportation quick and effortless.